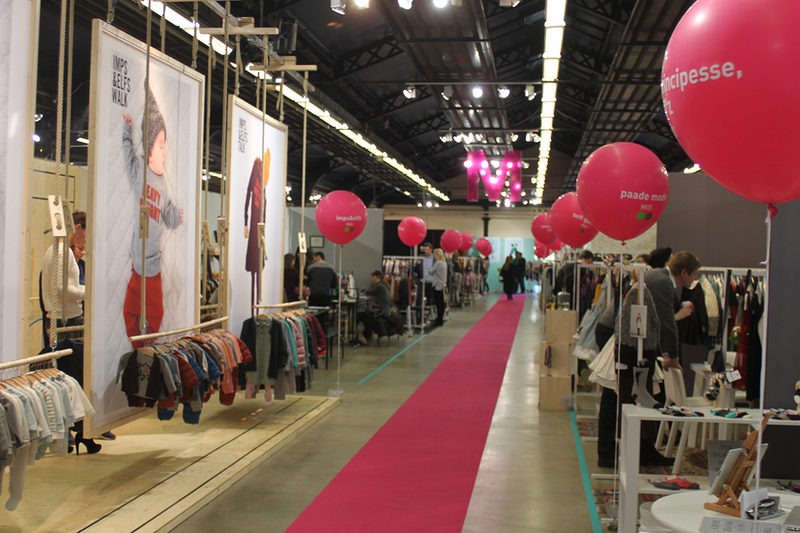 Playtime Paris 17th edition – more brands, more international visitors! 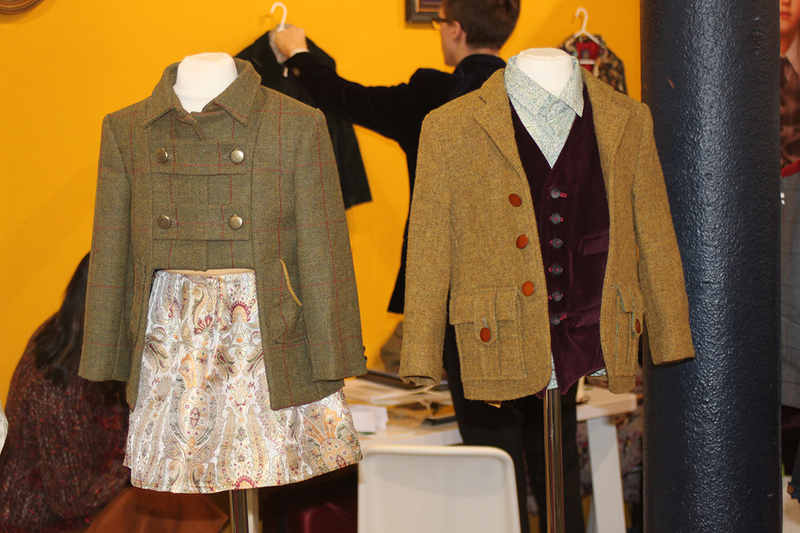 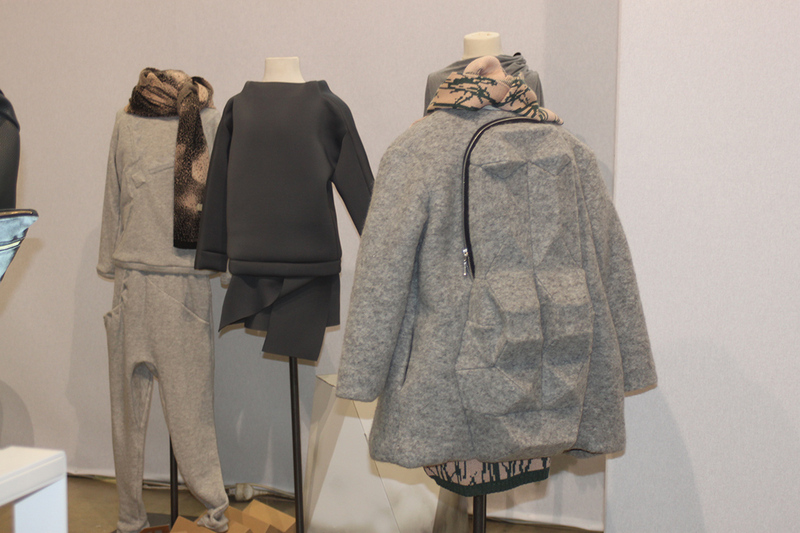 From January 31 to February 2, 2015 – Playtime Paris gathered some of the best of children’s and maternity to present their new Fall/ Winter collections 2015/16. 440 brands, 20% new exhibitors and 32 nationalities – with its tailor-made offer, Playtime continues to convince more and more foreign brands to show their new collections in Paris. 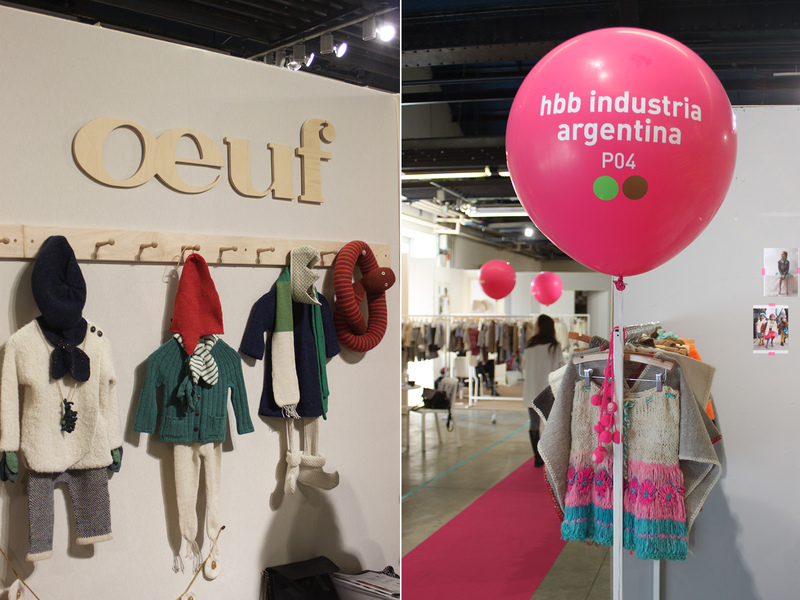 That is one of the reasons that attracts so many greet buyers from around the globe. 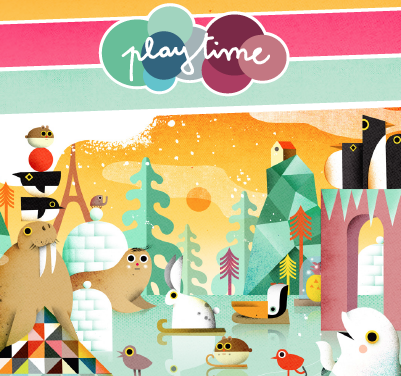 Playtime again says ‘yes’ to marriage between Art and Trends! 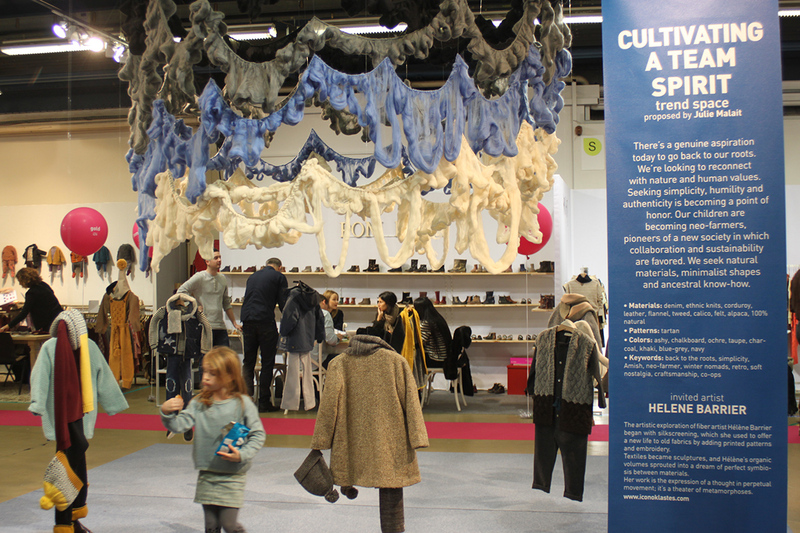 A theme based on what they experienced in their daily lives was shown in the fair’s trend spaces, in which the work, specially conceived for Playtime, of 3 artists associated with stage design was shown. 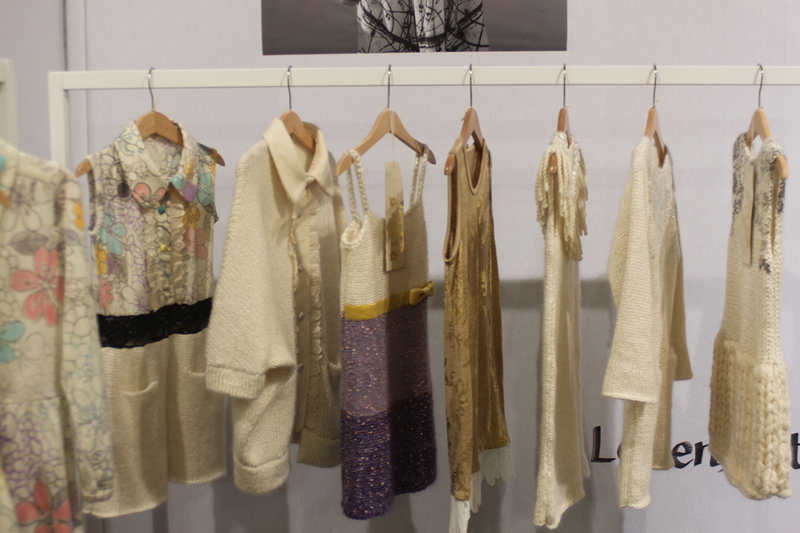 The artistic exploration of fiber shown by artist Hélène Barrier. ‘Let’s Break the Rules’ – a voluminous installations and colorful collages by Lucie Van der Elst and ‘Welcome to the Club’ by Sophie Cuvelier – an incarnates poetry in action and words. 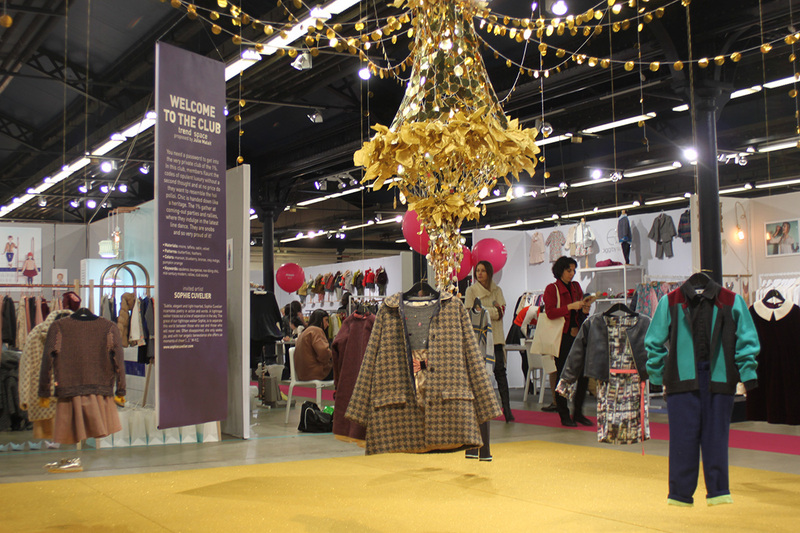 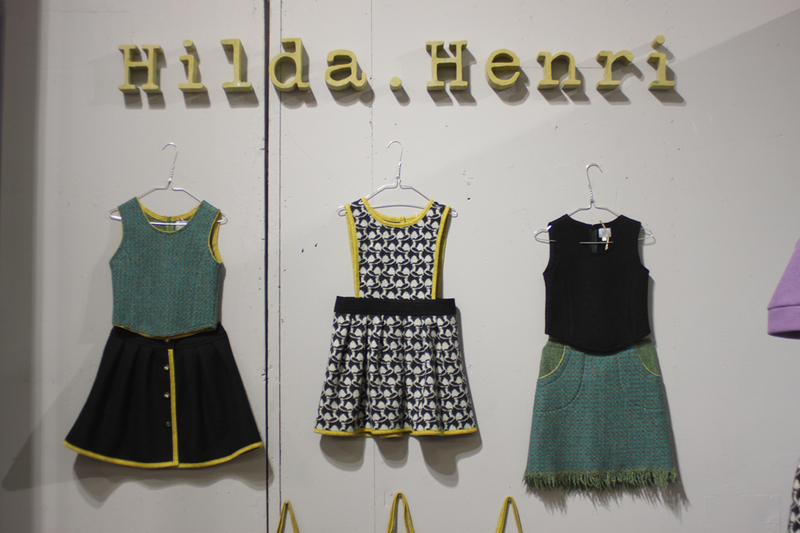 The 3rd edition of the exhibit PlayWithDesign was set up with a shop inside of the Decor/Design section. 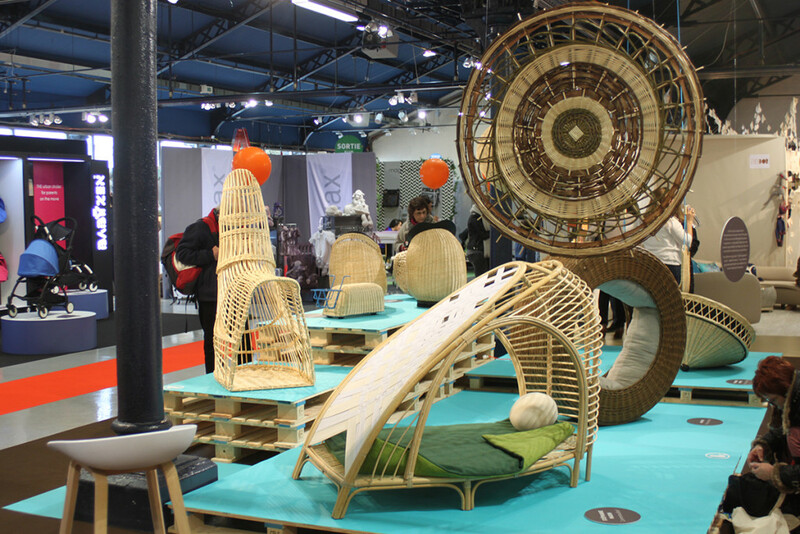 Dedicated to children’s design it was organized around the theme of ‘Mobile Experiences.’ In association with the Vannerie de Vilaines, the French specialist of wicker work and basket weaving, 10 designers were invited to realize their vision of movement. 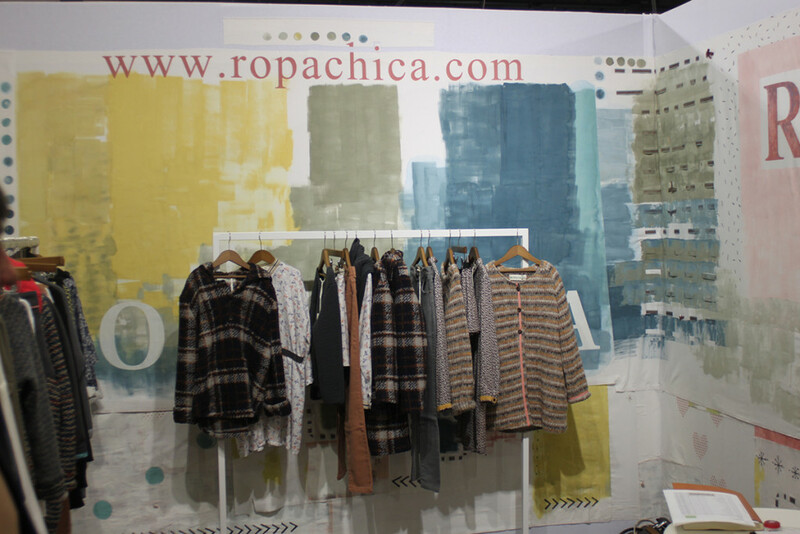 Playologie, the first B2B trade fair dedicated to the children’s and maternity sectors, was also present at the fair, ready to make the acquaintance of buyers and brands. 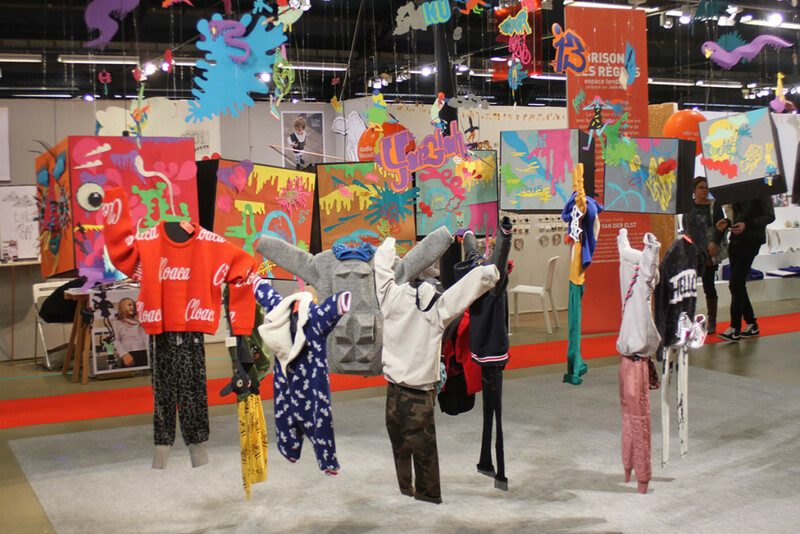 Available in 7 languages, Playologie offers sector professionals global visibility and a tool that complements their usual work methods.